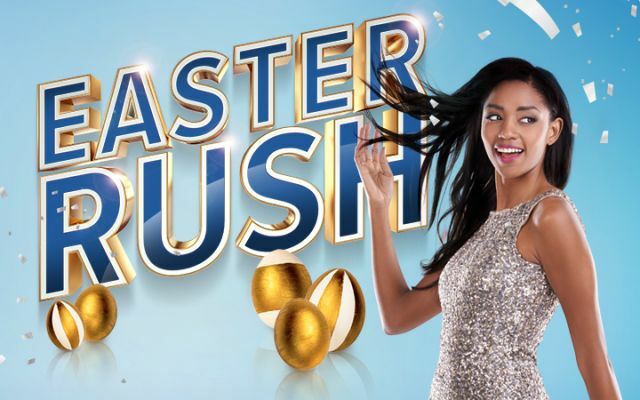 Stand a chance to win a share of R30,000 in our Game On promotion! 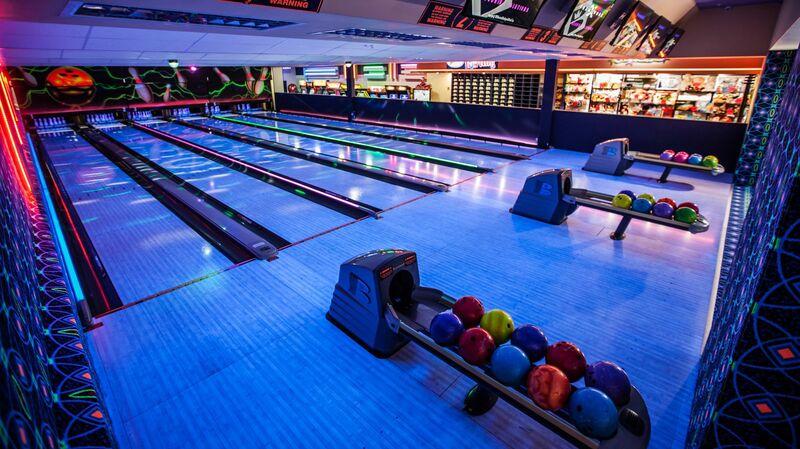 57 years in the making. 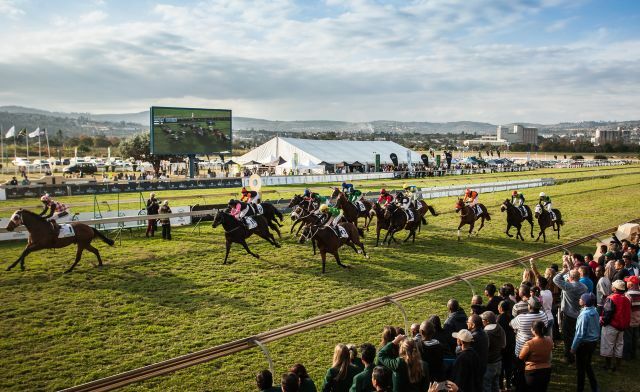 The most prestigious event on Pietermaritzburg’s social calendar. 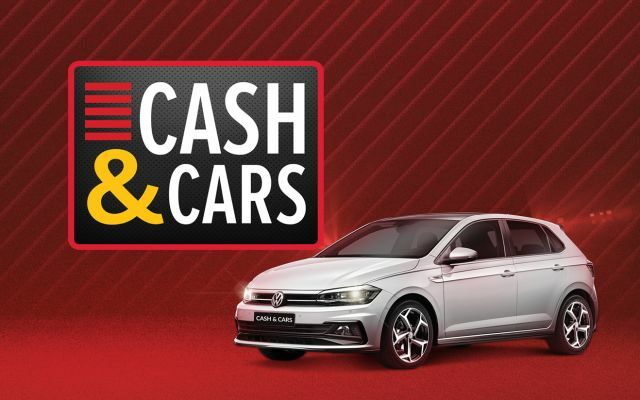 Play cash & cars linked slot machines for the chance to win a brand new VW Polo plus win R10,000 in cash! 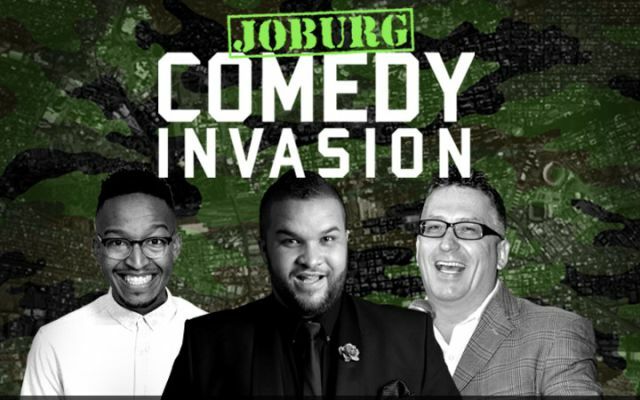 Featuring Jason Goliath, Mojak Lehoko & Darren Maule! 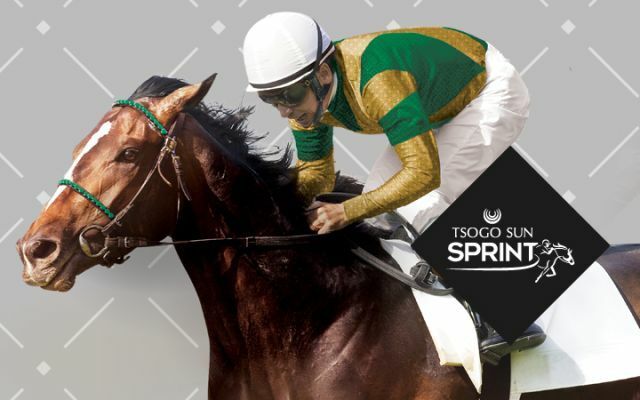 Book your tickets now to watch this incredible show live on 27 April! 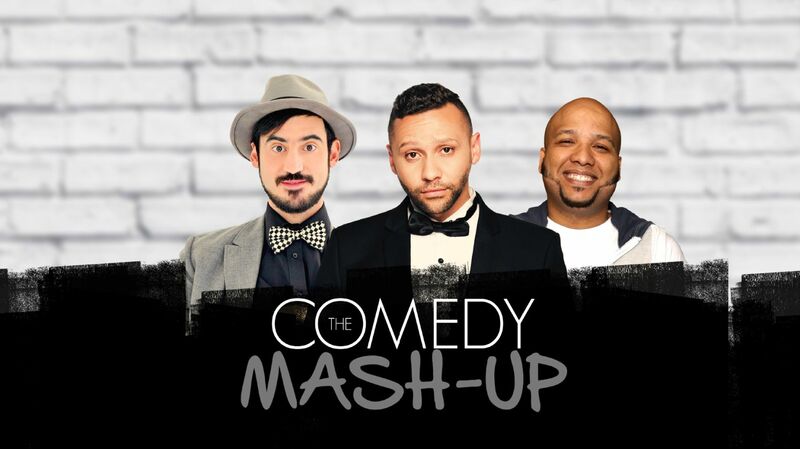 Featuring Donovan Goliath, Neil Green and Deep Fried Man! 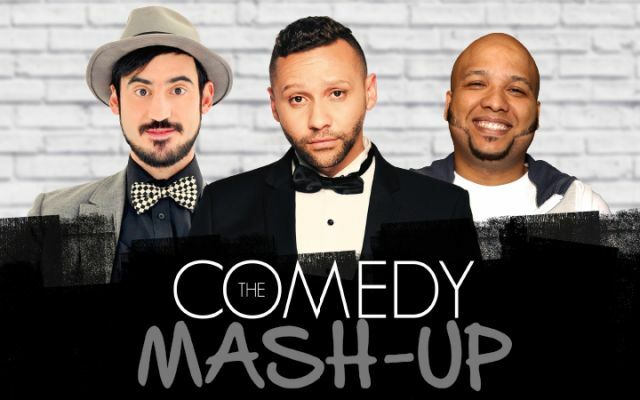 Book your tickets now to watch this incredible show live on 29 June! 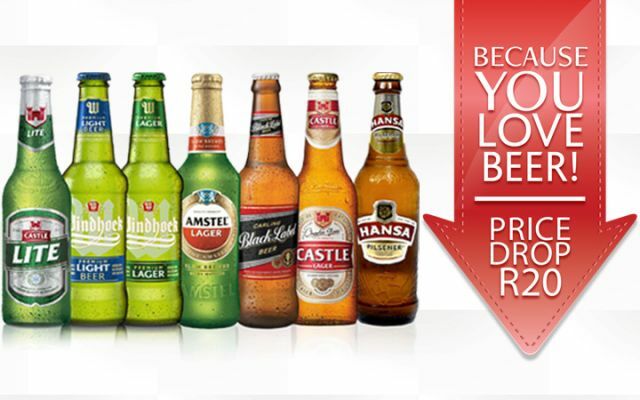 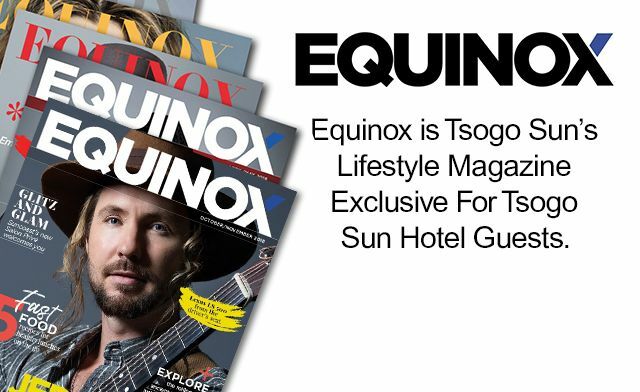 Over R180,000 in prizes up for grabs! 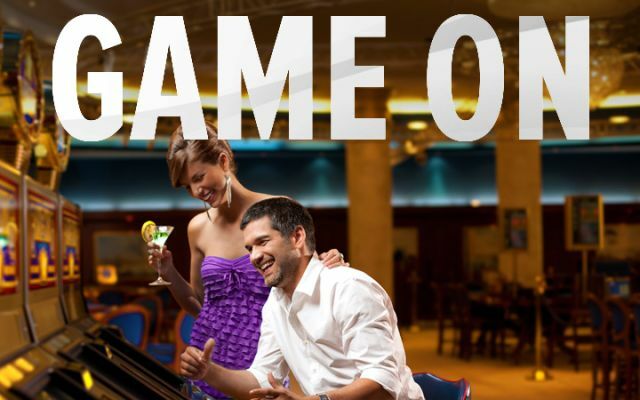 Play any Slots or Tables between 15h00 – 21h00 to stand a chance to win! 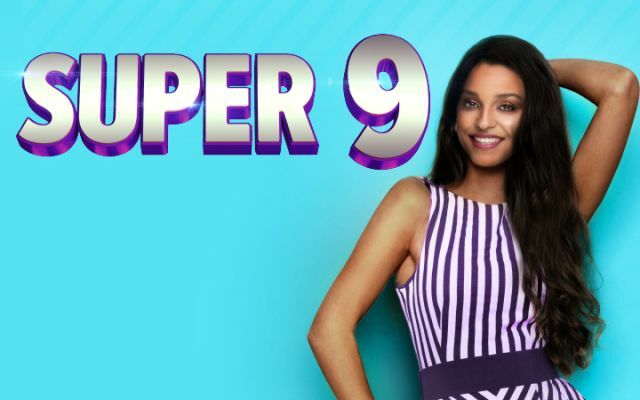 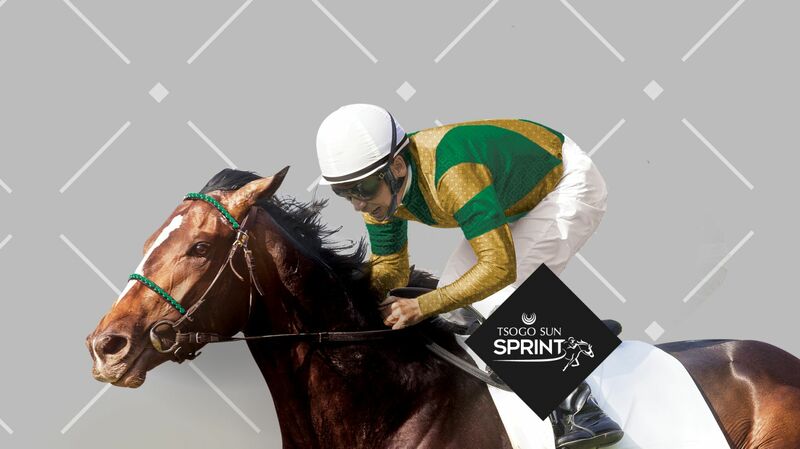 You’re in luck here at Golden Horse, because with Super 9, you could win at least R3,000 on Tuesdays! 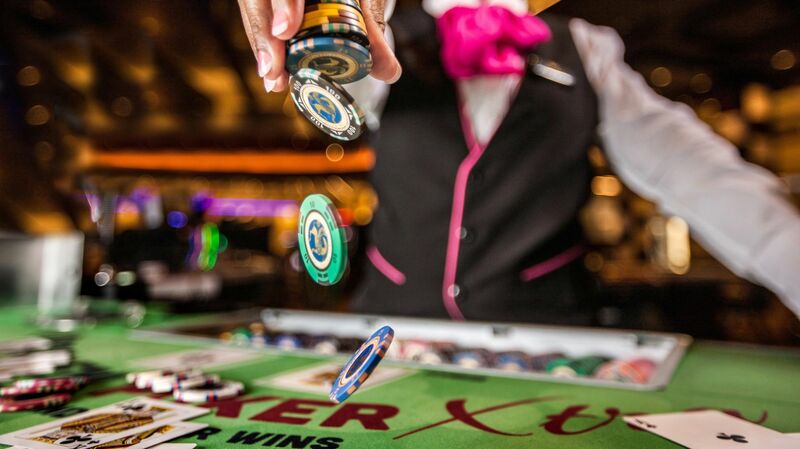 Get an extra drink with each one you order and earn double points on Slots and Tables every Thursday until 27 June. 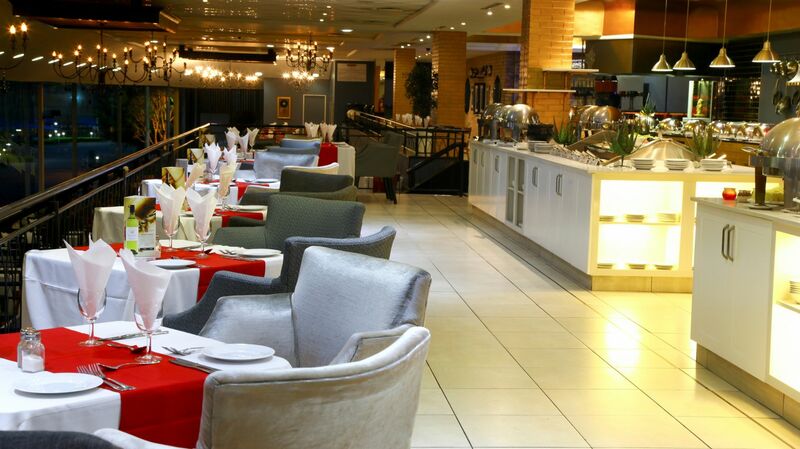 Welcome to Pietermaritzburg’s playground. 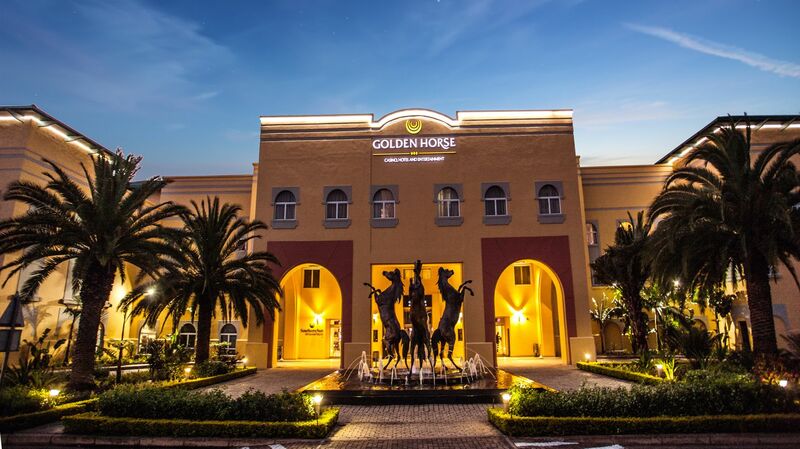 Located right next to the Scottsville Racecourse in the KwaZulu-Natal Midlands, Golden Horse Casino is the perfect place to experience great events, vibrant entertainment and playful fun. 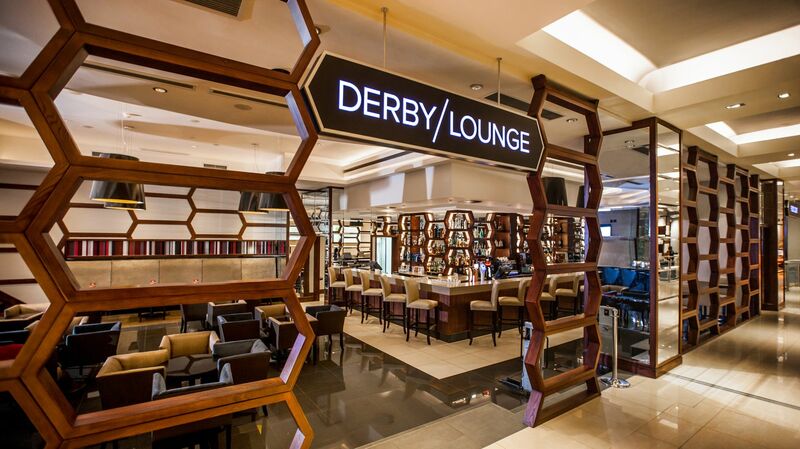 Over and above having fun in our casino, you are spoilt for choice with some of the top events and shows in Pietermaritzburg, including free, live entertainment at the Derby Lounge. 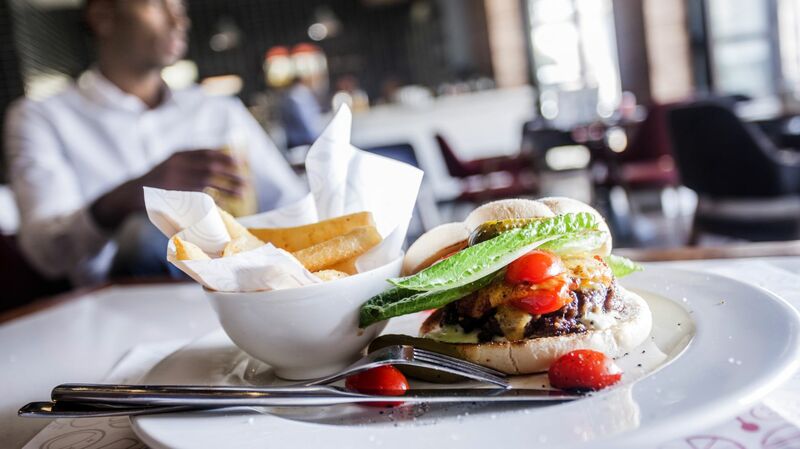 We have a variety of restaurants for you to enjoy – from great seafood, to burgers and relaxed café meals, you will find the right menu for the occasion. 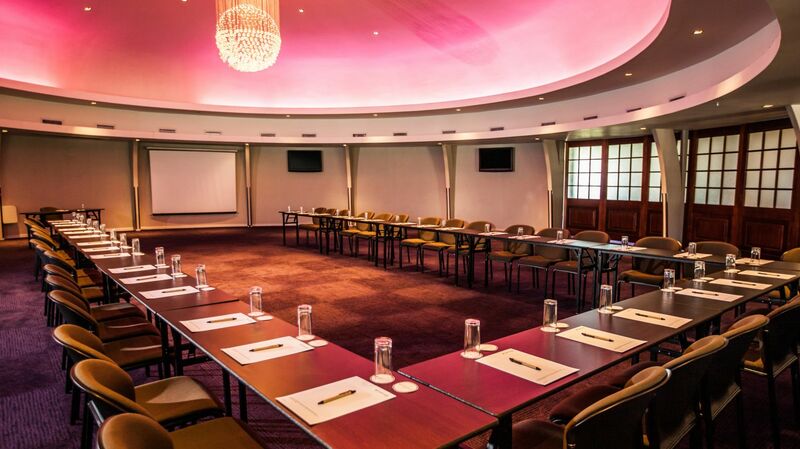 Golden Horse is also a leading events venue for hosting weddings and conferences, with a choice of great event spaces and accommodation at our Southern Sun Pietermaritzburg hotel. 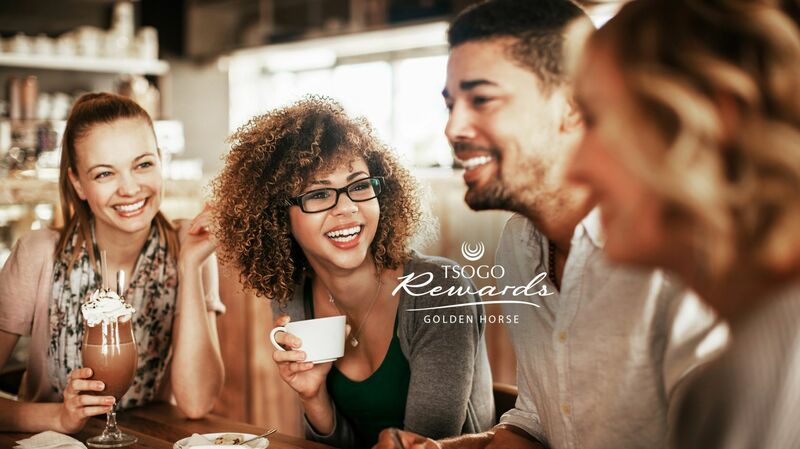 Make sure you get in on the action and enjoy the best we have to offer by joining our Rewards Programme. 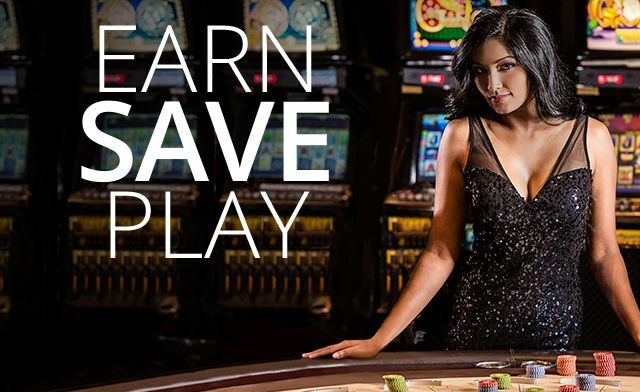 By signing up you will get great benefits and instant discounts at our casino, on entertainment, at select restaurants and at our hotel. 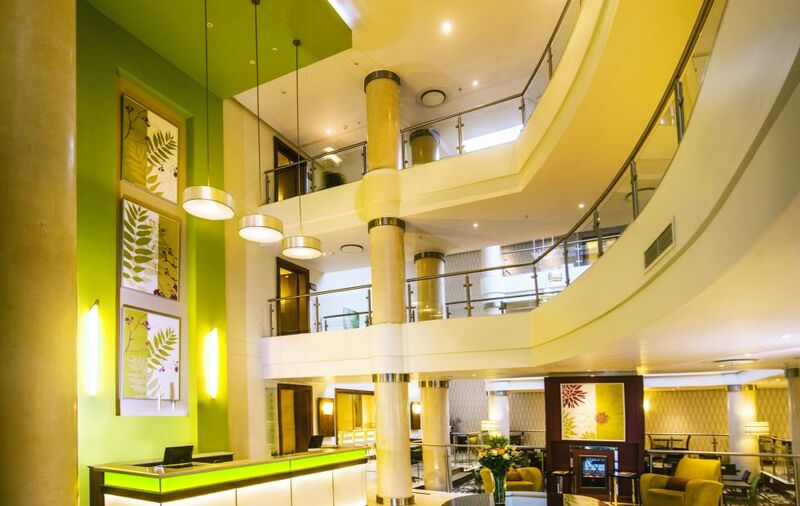 Part of the complex, Southern Sun Pietermaritzburg is the ideal place to stay for those who have come to enjoy the many entertainment and gaming facilities at Golden Horse. 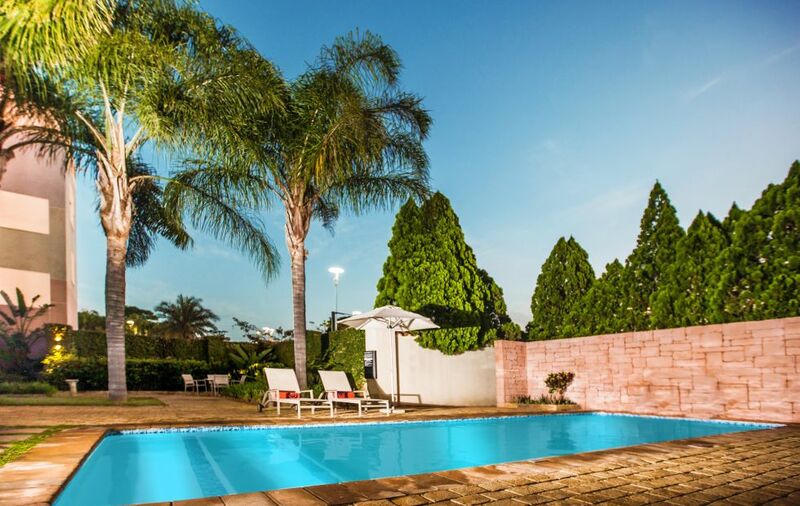 For relaxed and affordable comfort on the doorstep of the Midlands Meander look no further than StayEasy Pietermaritzburg.